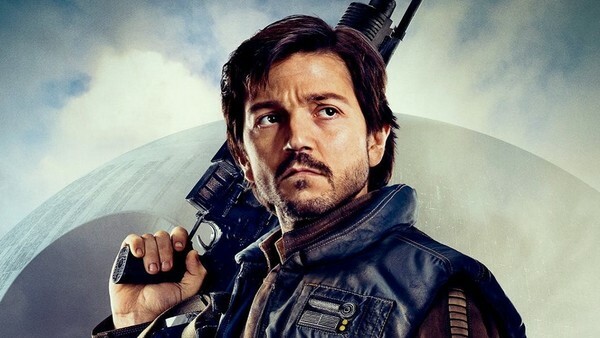 Diego Luna's Cassian Andor will return for the Disney Plus streaming series. Disney have confirmed details of a second in-development Star Wars series for their upcoming streaming service, with the newly-announced live-action series set to focus on Diego Luna's Cassian Andor. Andor, of course, first appeared in the first Star Wars spin-off, Rogue One, back in 2016 as a key soldier and intelligence officer within the Rebel Alliance. After helping Jyn Erso obtain the Death Star plans he perished along with the rest of the crew, but the series will explore more of his past, with the logline being that it follows Cassian "during the formative years of the Rebellion and prior to the events of Rogue One: A Star Wars Story." Luna himself is confirmed to return, and it's quite likely we'll see a few other familiar faces too - not least Alan Tudyk's K2-SO. This period is one Disney have been exploring in-depth, with Rogue One, Solo, and Rebels all set during this time frame (alongside a number of comics and novels too), and now it's going to be getting fleshed out even further, presumably with more connections to make everything feel intertwined. 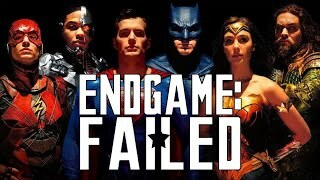 Production is expected to begin next year, which means this will definitely come after Jon Favreau's The Mandalorian, which is already filming and expected to be available on Disney Plus when it launches in 2019. Are you excited for a Cassian Andor TV series? Let us know down in the comments.